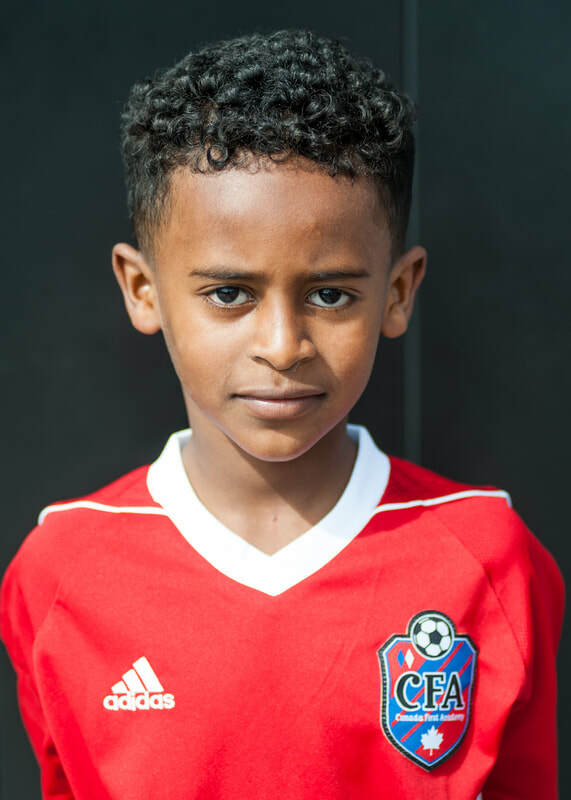 Esrom plays in our U9 team as U8 player. What makes CFA stand out from other programs? T: CFA has a very tight knit community and I have made many friends. The coaches are very helpful and focused on individual development. As one of the younger players who gets to play with older players, how does it compare to your own age group? T- There is more ball movement and positioning in the older age group. Are you interested in going with CFA on our Germany and if so why? T- Yes. I would like to have the experience of training with kids from around the world and learn new things.